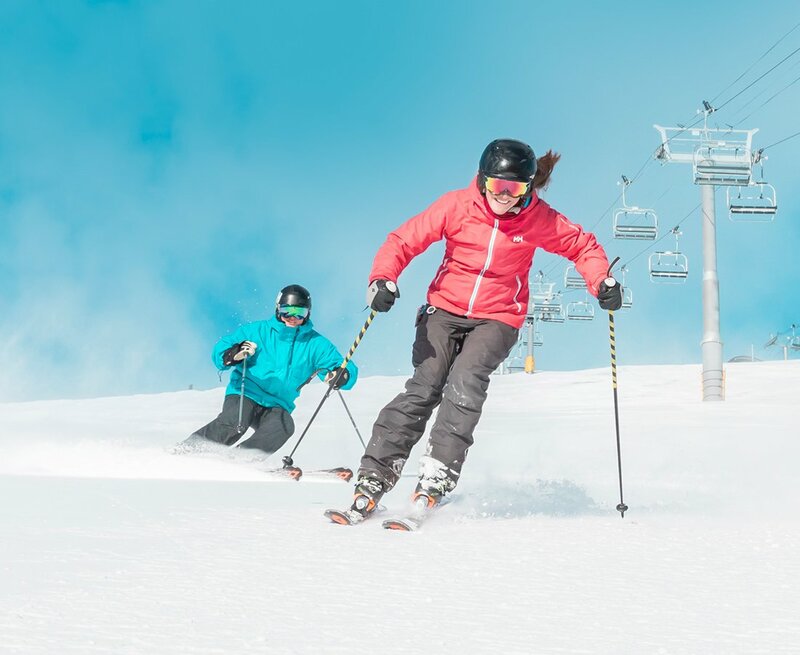 Save 40% on Lift Tickets! 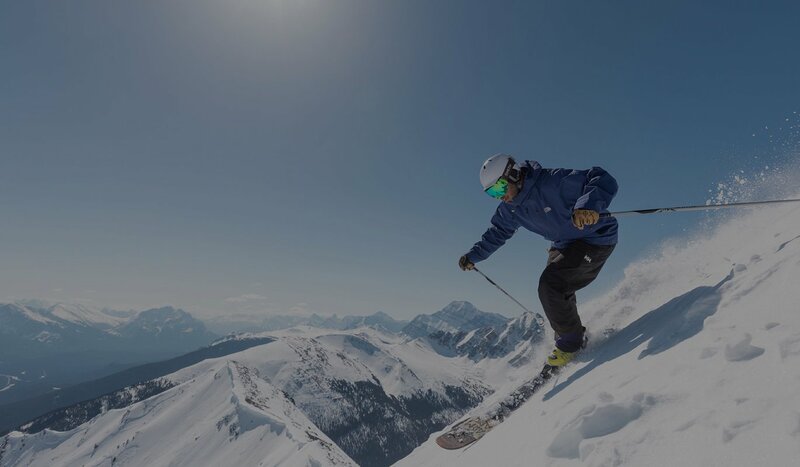 Get 40% off Marmot Basin lift tickets when you present your 2018/19 season pass from other ski areas! Spring Has Sprung at Marmot! 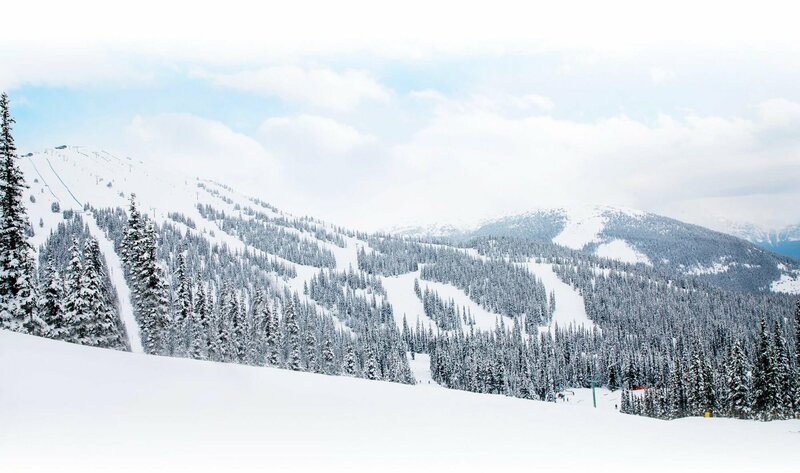 Shed those extra mid-layers, grab some sunscreen and get to the hill! 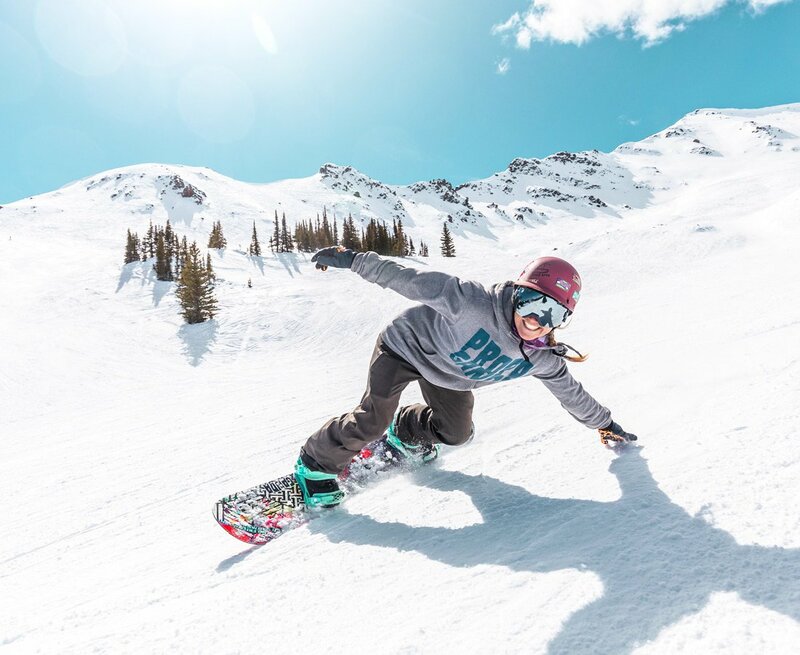 Learn about all the fun events going down at Marmot, this Spring! 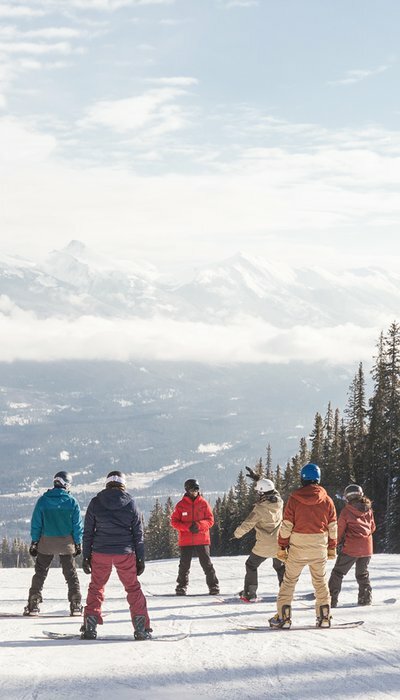 There's no limit to how much you can save with the Marmot Escape Card. 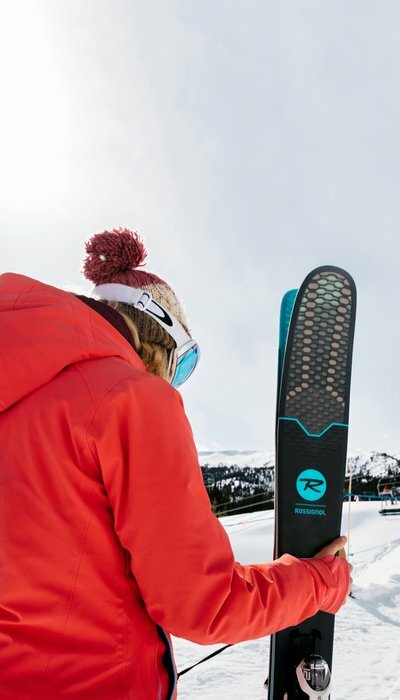 The more you ski and snowboard, the more you save. 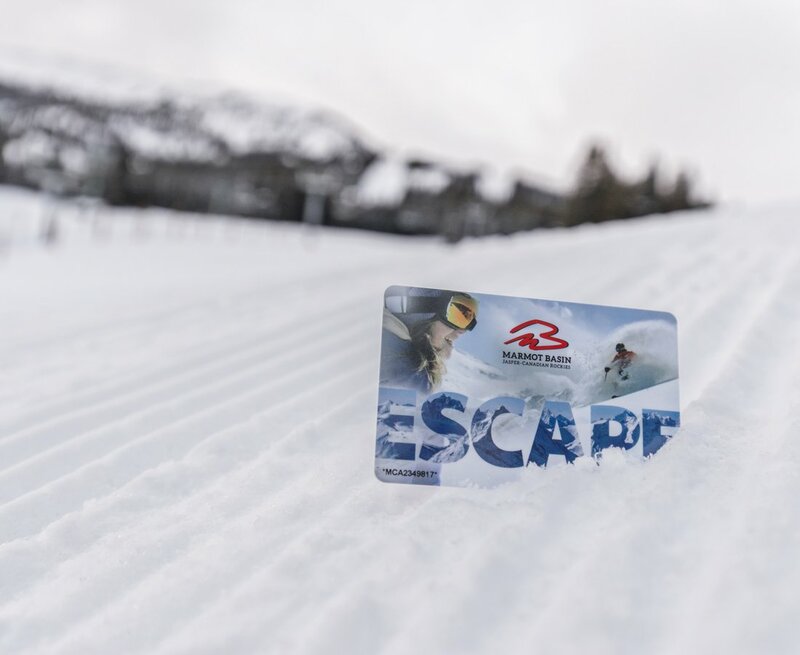 Every time you purchase a one, two, or even three day pass with your card, you'll save 50%. More Great Events Coming Up!